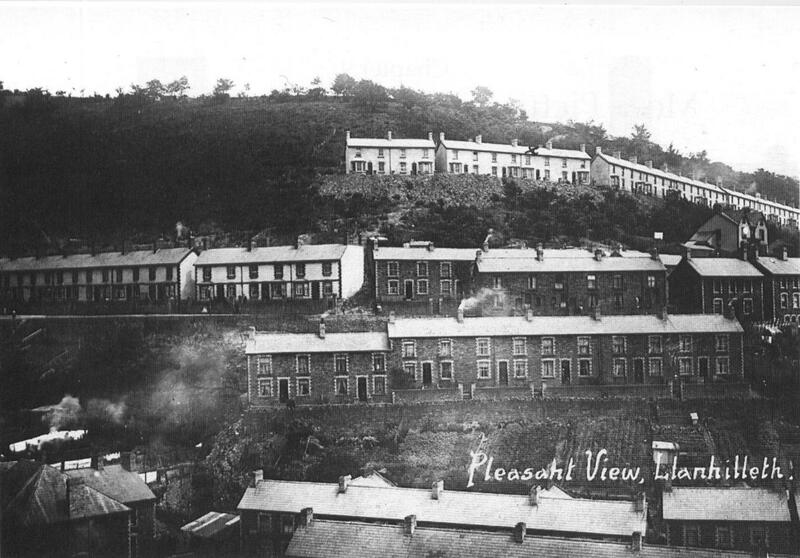 I’m looking for Prospect Place Llanhilleth where my husbands’ parents and grandfather lived in 1916. Also 44 Havod-y-Coed Llanhilleth known as Top Rows, has anyone any photos of these please? Thank you. Hi Sandra, we’ve now added two photographs of Prospect Place to our site. At the moment you’ll see them on our Home page. Hi Sandra, I’ve added an item which shows two views of Hafod-y-Coed, Llanhilleth, known locally as “The Rows”. You’ll see the item on our home page. We don’t have a photograph of Prospect Place, at the moment, but we will take one and include that on the site too. The corner of the street can be seen, if you look closely, but its obscured by a large building on the left. If you have access to Google maps, the post code is NP13 2SD. Prospect Place still is still there, but Hafod-y-Coed was demolished some time ago and most of the residents moved to a new council estate at Brynithel.